There is NO more simple, powerful way for players to develop the 4 mental toughness foundations than through off-court attention activities. Watch this video to see me complete a simple 'Sounds Attention' activity with USC All-American Jack Jaede...In the video I also explain to Jack how the activity relates to his development of mental toughness. 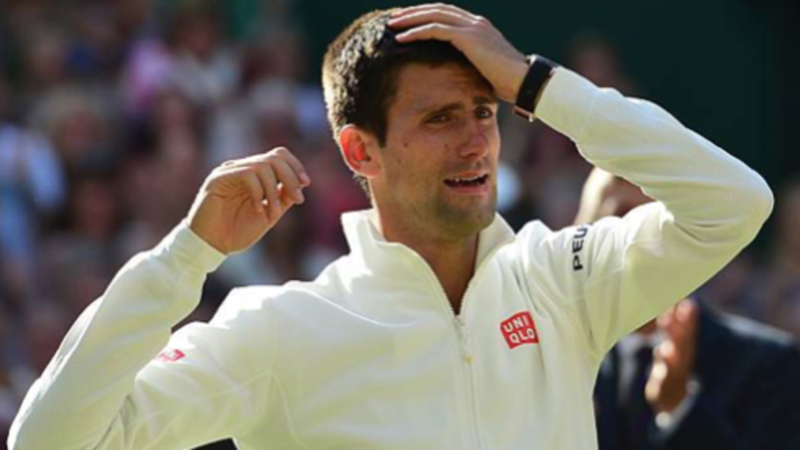 When Novak Djokovic prepared to serve at 3-3 30-40 in the 5thset against Roger Federer in the Wimbledon Final, imagine the internal challenges he would have encountered. Being faced with the prospect of losing from 5-2 up in the 4thset must have been a chaotic mental test. 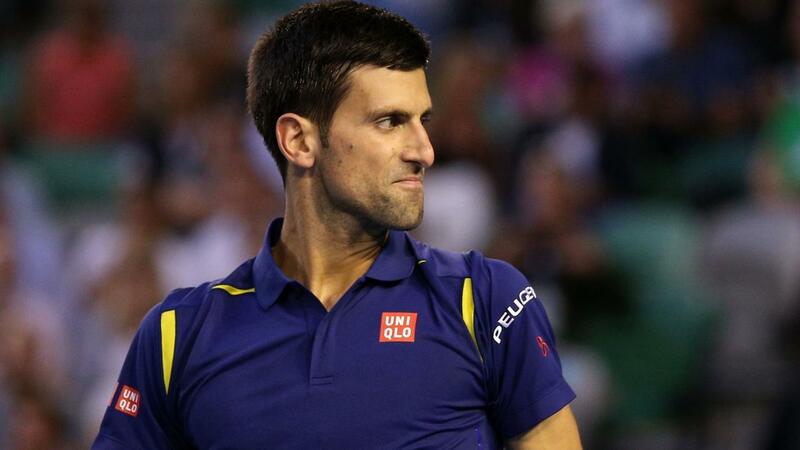 But fighting off break point in that moment and going on to deny Federer’s awesome comeback was an incredible effort.